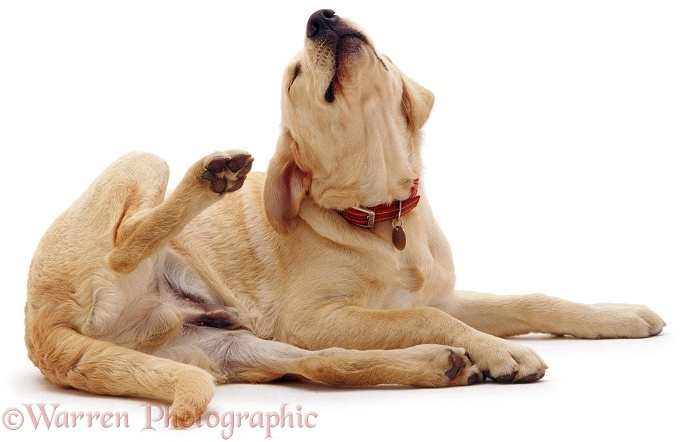 Itchy skin is one of the most common health problems for dogs, largely because it can be triggered by so many things. If fleas or ticks are not the culprit, your dog’s skin might have become inflamed, infected or excessively dry thanks to allergies, yeast, or dust mites. Some dogs have allergies to seemingly harmless foods like chicken, corn or wheat, while others have naturally dry skin that causes them to scratch or lick themselves to the point where bumps and scabs arise. Making itchy skin even more troublesome is the fact that traditional medications aren’t always as effective as they should be. Apoquel and medicated shampoos, for example, might achieve temporary relief at best. This has prompted resourceful pet parents to turn to simple home remedies that have proven to treat dryness and eliminate several other triggers of itchy skin. The number of these remedies continues to grow, as does the amount of pet parents reporting their effectiveness. A 50/50 mix of raw, unfiltered apple cider and vinegar is a highly recommended home remedy because each ingredient has multiple functions. Apple cider balances the pH levels of the skin while eradicating fleas and mites. Vinegar has antibacterial, antiviral and anti-fungal properties. While it is generally recommended that you mix the remedy with water, some pet parents have found success after adding brewed green tea as well. The solution can reportedly be applied via a spray bottle or sponge as much as twice a day until the itching has subsided. It might sting, however, if it comes into contact with wounds or raw skin. Results can usually be seen after two weeks, which is the same amount of time the solution can be refrigerated before turning moldy. 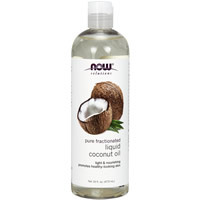 Coconut oil has been known to stop itching when applied topically and/or orally. The first function stems from coconut oil’s fatty acids that moisturize and repair damaged skin, while the latter boosts your dog’s immune system and fights internal infections. Coconut oil can be mixed into your dog’s food, though it might have to be heated beforehand during winter months. Dosage typically determines on age and size, though numerous pet parents have said that just about any reputable human brand of extra-virgin, pure coconut oil will work for your dog. It seems that the quickest relief (as little as one week) was experienced by pet parents who performed both applications at least once a day. Yogurt fights skin and yeast infections with natural probiotics that keep healthy bacteria in your dog’s gastrointestinal system. It’s extremely important to note that unless your vet says otherwise, the only type of yogurt your dog should be eating is low-fat, plain and free of sugar or additives. 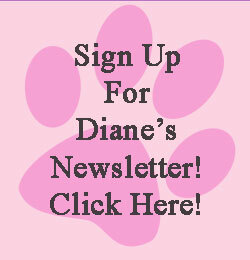 Small or young dogs are usually recommended one teaspoon a day compared to two teaspoons for larger or older dogs. Some pet parents have seen results in a little over a week, and these results aren’t just limited to skin. Your vet will likely see no issue in continuing to add yogurt to your dog’s meals to ward off all sorts of infections and prevent diarrhea. A 50/50 mix of baking soda and water is said to eliminate skin-irritating pathogens while exfoliating itchy skin. The usual recommendation is to use two tablespoons of baking soda and then apply the thickened paste to the affected areas once or twice a day. The paste should then be left on for fifteen to twenty minutes before it is washed off. If your dog is itching all over his or her body instead of a few affected areas, you might want to try adding one cup of baking soda to your dog’s bath water. These are just a small portion of the dozens of solutions touted by pet parents whose dogs had itchy skin in every physical area you can think of. In addition to natural home remedies, it would be wise to ask your vet about anything else you can do to prevent itchy skin from emerging ever again, like simply brushing your dog’s coat every day. And whatever the cause may be, itchy skin is not a problem that should be taken lightly since they can indicate serious internal problems, like cancer.